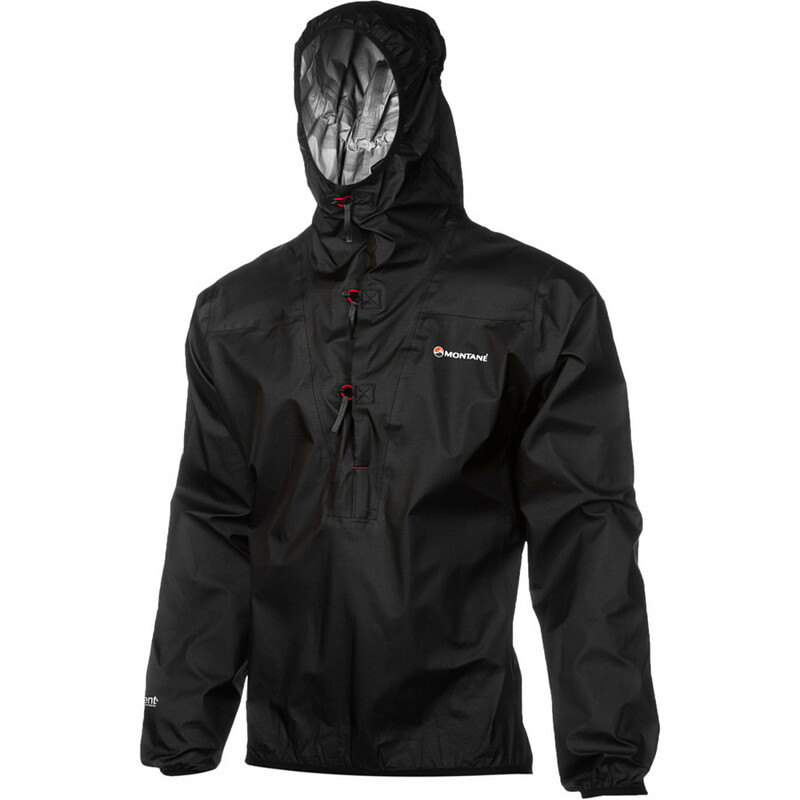 The Montane Minimus Smock is a great option if you're in the market for a light, windproof, waterproof, breathable outer layer. It's light and packs to a very compact size (think orange). The design, though very minimal, has what you need for an outer layer. The feel of the fabric next to skin is very comfortable and the sweat you may produce does not stick to the fabric leaving you feeling "clammy". Lightweight at around 5 oz. Before going over the details of this very nice piece of gear, let's go over some of the manufacturer specifications. I stand 5'10" and weigh 195 lbs. The size Large was just right but not too constricting. 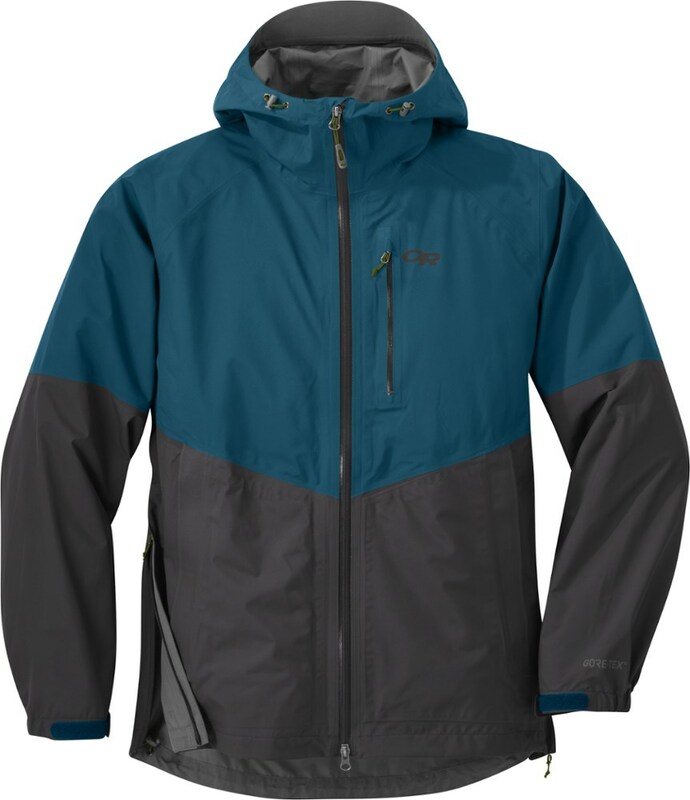 The fit is definitely athletic and if you plan on wearing a lightweight insulating layer underneath, I would suggest going a size bigger. 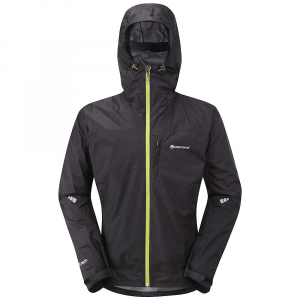 The Montane Minimus Smock was made with the lightest materials to save weight. 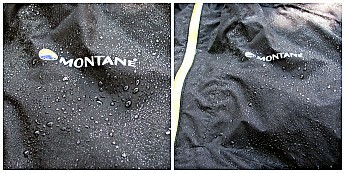 In addition to the Montane's choice in fabric, the smock offers a half-zip, no hand pockets, and no adjustable cinches. 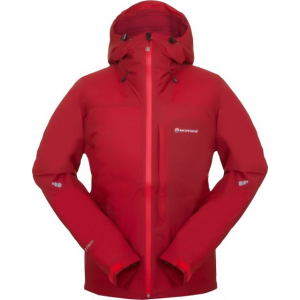 Instead, Montane opted to elasticize the hood, cuff, and the bottom. They also opted for a kangaroo-style pocket. 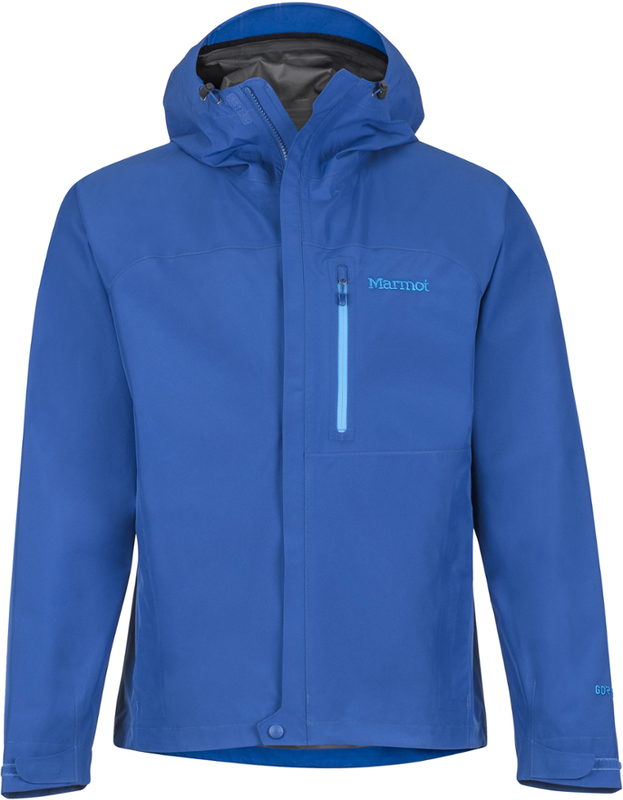 Per Montane specs, high fabric breathability at 25,000 MVTR (Moisture Vapor Transmission Rate) with a 20,000mm hydrostatic head. Sadly, living in Southern California, I have not yet tested how waterproof this Smock is. I have however, tested how breathable this is. 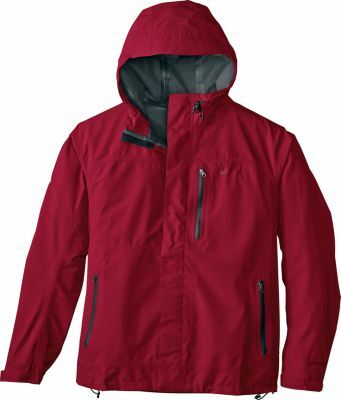 On temperatures starting at 60 degrees to 72 degrees Fahrenheit, this garment does breathe quite well even when walking/hiking at a brisk pace. However, due to the lack of venting options, you will feel a bit clammy once the temperatures start to rise. I have to admit, the Pertex fabric did feel soft next to my skin. Any sweat accumulated did wick off, especially on cooler temps and/or when the wind picks up. 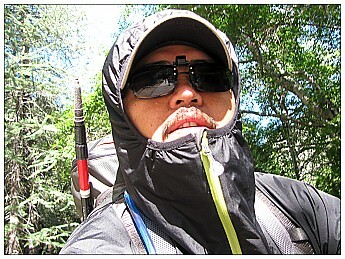 Unlike Sil-Nylon or PU Coated fabrics, Pertex did not stick to my skin even when there was sweat. As I've mentioned, I have been wearing this quite a lot because it has worked so well on cool summer nights where having a light puffy wasn't necessary. Personally, on temperatures around 55 degrees to 65 degrees Fahrenheit, I have found the Smock to be adequate enough to keep me warm. In order to use the Smock as a layer, I would highly suggest going with a larger size if your intent is to layer a light puffy or fleece underneath. The size Large that I have fits just right and if I add an insulating layer underneath, it would then be too constricting in my opinion. This is another area where I have yet to test. I am very careful with all my gear so I don’t purposefully abuse them to test their durability. However, the many times that I have shoved my Smock in and out of my pack, I have yet to see any type of damage. The fact that the Smock only has a half-zip requires a little getting used to…as well as the lack of hand pockets. I did find that I actually liked the kangaroo pocket. It found it to be very convenient. Grabbing snacks, camera, etc. from the kangaroo pocket was very easy. The only downside is when you take off the Smock, you have to find a place to put away all the items stored on this pocket. The best feature on the Montane Minimus Smock I have to say is the kangaroo pocket…I can’t emphasize enough how convenient it was to have this. Another feature I like is the fact that this already comes with factory taped seams. Just wear it and it's ready to go! I have had this jacket since May and so far it has held up without any sign of wear. I always pack or wear this on my daily bike rides and weekend hikes. 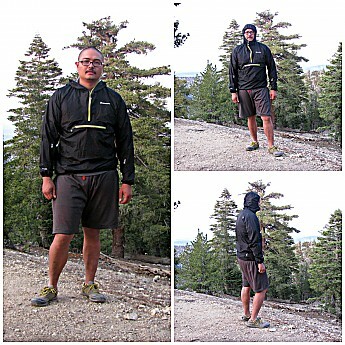 Before I end this review, I also wanted to point out how light the Minimus Smock is and how small this packs down to. This piece of gear literally is a size of an apple and weighs lighter too. Definitely one of the key features why I was attracted to this jacket. I have owned this since May of 2013. 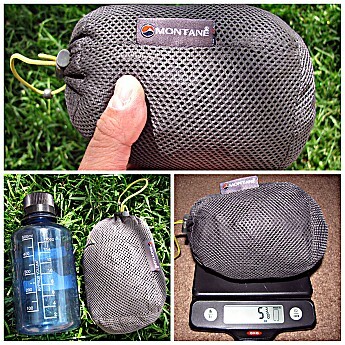 Since then, I have used the Montane Minimus Smock on three overnight backpacking trips around the San Gabriel Mountain ranges, dayhikes in the Verdugo Mountains, and daily bike rides around Los Angeles. I plan on updating this review since there are areas of this product that require further testing on my part. Great review! That Pertex is some amazing fabric. I have a Rab Cirrus wind shirt which is made with Pertex Quantum. 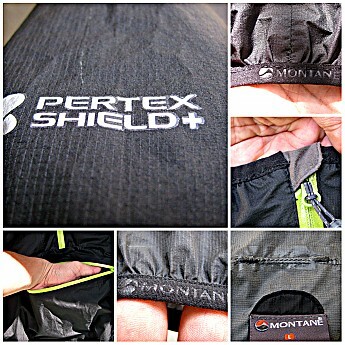 It definitely blocks the wind and some moisture but not like the Pertex Shield which makes up your Montane. A little trick that worked for me, if you are in dry conditions, is to wear the jacket UNDER the puffy jacket. It holds in an amazing amount of your body heat. I did that in the northern mountains of NM last year during a trip and never got chilly. I may have found a new shell! Great review Mangus!